Do you qualify for the BEP Program? Learn more about the Business Enterprise Program at these upcoming events. Our staff will be available to answer your questions and provide valuable information. 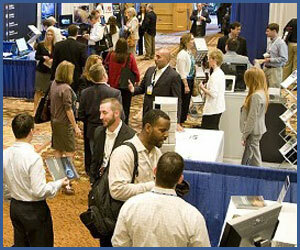 Providing relief to vendors from delayed payments. 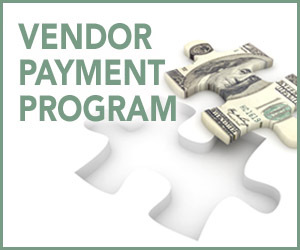 Due to a delayed payment cycle, the State of Illinois has created the Vendor Payment Program. It is a voluntary program designed to expedite the time frame of payments to State vendors and service providers. 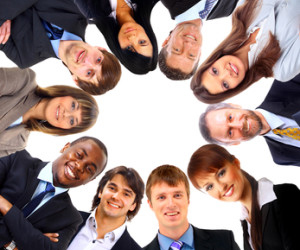 Participation is simple, secure, and vendors receive 100% value of their receivables free of cost. 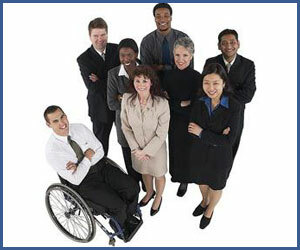 The Business Enterprise Program (BEP) Council was established to help implement, monitor and enforce the goals of the Business Enterprise for Minorities, Females and Persons with Disabilities Act. BEP is committed to fostering an inclusive and competitive business environment that will help business enterprises increase their capacity, grow revenue and enhance credentials. The BEP Council members meet once a month. These meetings are open to the public. Stakeholders and community members are encouraged to participate. Click on “Events Calendar” for information on scheduled meetings. Advantage Illinois accelerates investments and eases the credit crunch for small businesses, thanks to more than $78 million from the federal State Small Business Credit Initiative (SSBCI) of the Small Business Jobs Act of 2010. 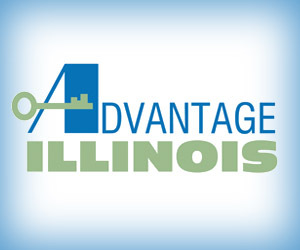 Advantage Illinois consists of three programs to spur institutional lending to small businesses and one program to leverage private venture capital in start-ups and high-growth businesses.